Today on the show we look at this limited edition, framed art print called ‘Ensemble’ by Daniel Handke that came out in 2015 at the WonderGround Gallery at Downtown Disney near Disneyland. Our host gives his Paw Rating, letting you know how cool this item is and if it is worthy of your Country Bear collection! 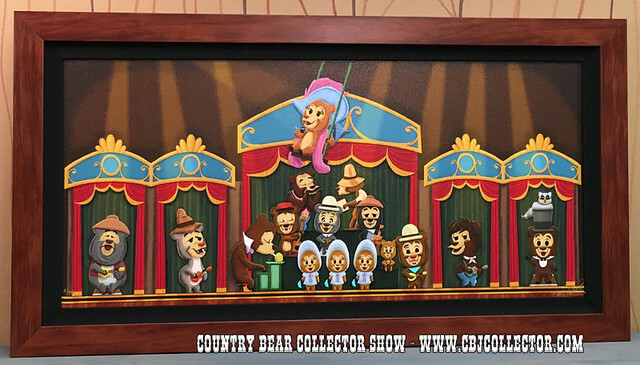 ← Country Bear Collector Show Meet Up!